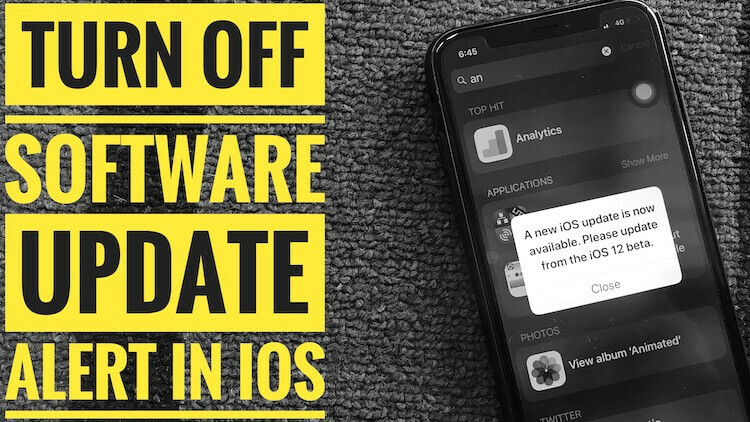 It seems like we have got one more issue on iOS 11 & Later or iOS 12. So the problem is with iPhone X’s Wi-Fi like iPhone X disconnects Wi-Fi randomly, or it shows Wi-Fi not available, or iPhone X Wi-Fi auto drops signal and more. After updating the iPhone X to iOS 12, when you realize that your iPhone X is dropping Wi-Fi signal automatically, I know how awful it is. It is a very annoying situation when it happens for no reason after updating the iPhone X to the newest iOS 12. 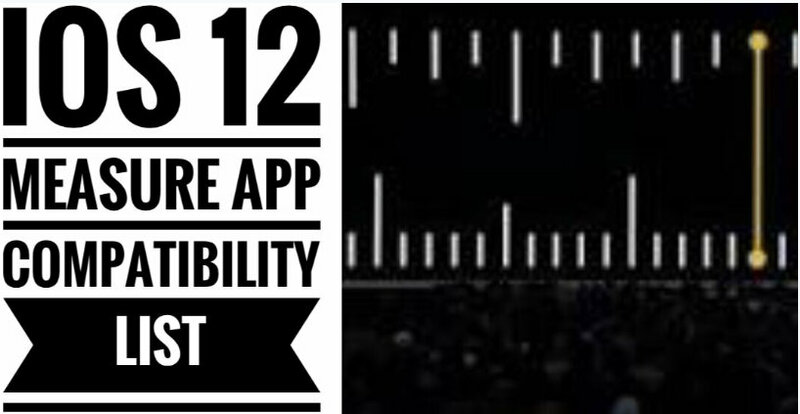 Let’s get to the solution so that you can take benefit of iOS 12. Turn off or stop network scanning by turning on AirPlane mode (Control center > Find and Tap on Airplane icon). Whenever we found that iPhone is misbehaving than first thought comes in our head is to reboot the iPhone. Since the bug iPhone X could not find network “Network Name” can be fixed by restarting it. After a few minutes press the power key to start it. Have you changed WiFi Password? Forgot password Settings > WiFi > Tap on (i) icon > Forgot Network. Disable WiFi > Enable WiFi and Tap on WiFi network name and Enter password. If you encountered the error like iPhone X unable to join the network, then resetting network settings may be helpful for you. All the bugs related with system gets solved by resetting the network. Step 2: There you will find “Reset,” tap on it. After that, the device will start and then try to connect to Wi-Fi. Restoring the iPhone X to the factory settings will fix every bug related to software as we’ve got with iOS 12, iPhone X Wi-Fi dropping and much more. But the negative side of this action is it will completely erase all of your data. So you must have to take backup if you want to save data. 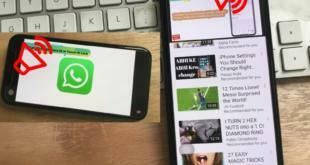 We will restore the iPhone X with the help of iTunes. Step 1: Connect the iPhone to PC using lightning cable. Step 4: On the iTunes screen you will find the Restore button, click on it and within moments the process will begin. After the iPhone X gets started, you have to set it up like before. Like I said before a lot of people had reported the bugs such as iPhone X says Incorrect Password for “Network Name,” iPhone dropping signals randomly, iPhone X Unable to Join the Network, etc. So it might be possible that this bug arrived with iOS 12 and after considering it, they might have released a new update in which this issue is fixed. WE’ve tried all the troubleshooting techniques to resolve this Wi-Fi problem on iPhone X. This is also possible that the router is behind this dramatic issue. So you must restart the router and if it does not work then reset the router. And try connecting another device so that you will come to know whether the problem is with your iPhone X or router. 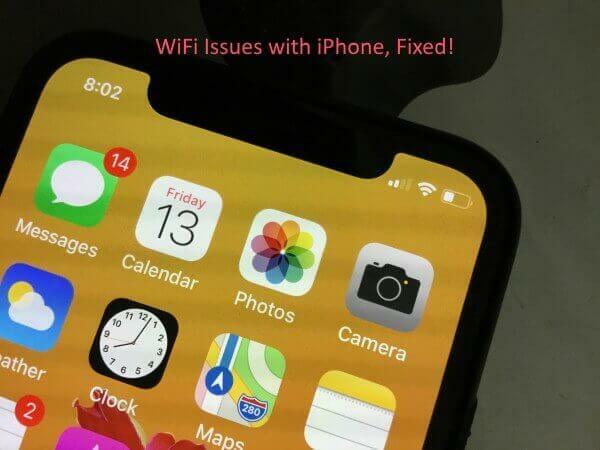 None of the above measures fixes the iPhone X Wi-Fi dropping issues then the last option is to contact Apple Support, they can only help you to solve it.